My head is still spinning from what a year 2013 has been so far, and there’s still a few months to go. The year has seen my work show up in five annual reports (two covers), a handful of magazines (also two covers), a bunch of print sales, and some shiny new gear. Toss some freelance writing and management of a 2.5-year-old in there, and my attempts at keeping this place nice, tidy, and updated have slowed to a crawl. 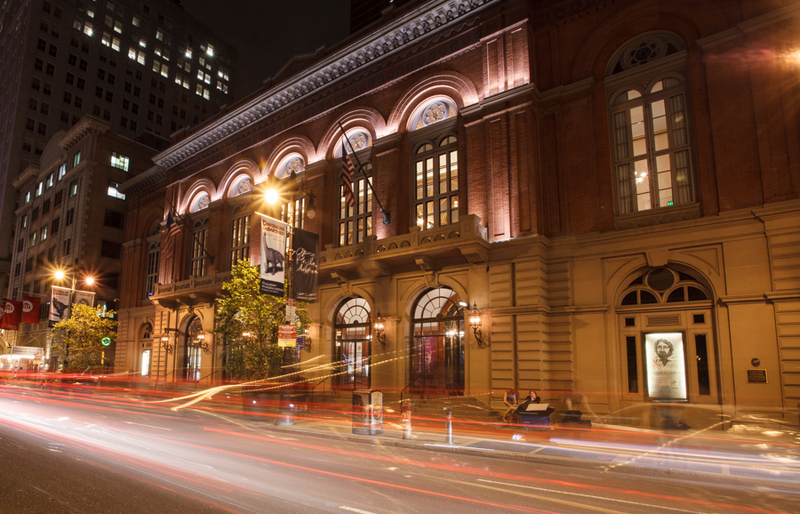 This past week, though, I had the great fortune of being invited out to shoot a few events for Opera Philadelphia. I’ve been collaborating with them for just about a year now, and they’ve been a blast to work with. Not having been much of an opera guy beforehand, I’ve learned lots about an art I’ve not appreciated as much as I should have for years. Don’t expect any arias from me soon, though. My voice is so horrid my own son will not even allow me to belt out a nursery rhyme. 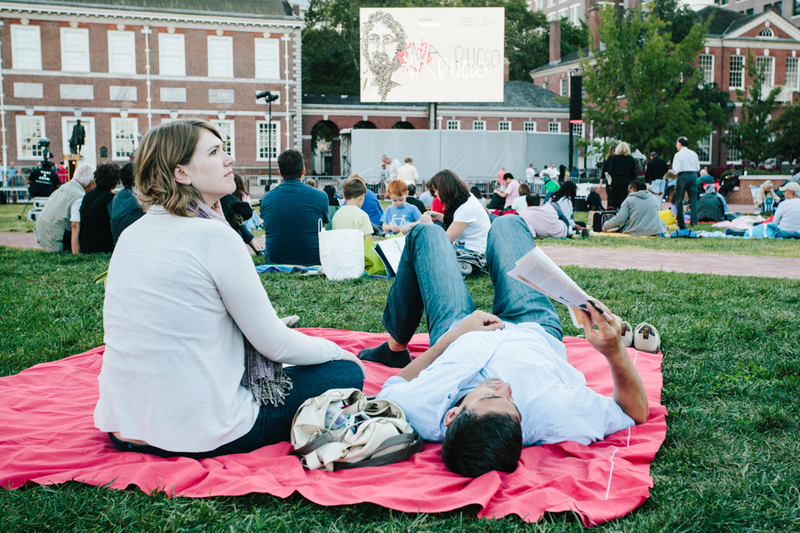 Last week the opera had me out to cover back to back events, the opening night of their first production for the 2013-2014 season, Verdi’s Nabucco, and its re-broadcast the following evening on Philadelphia’s Independence Mall. 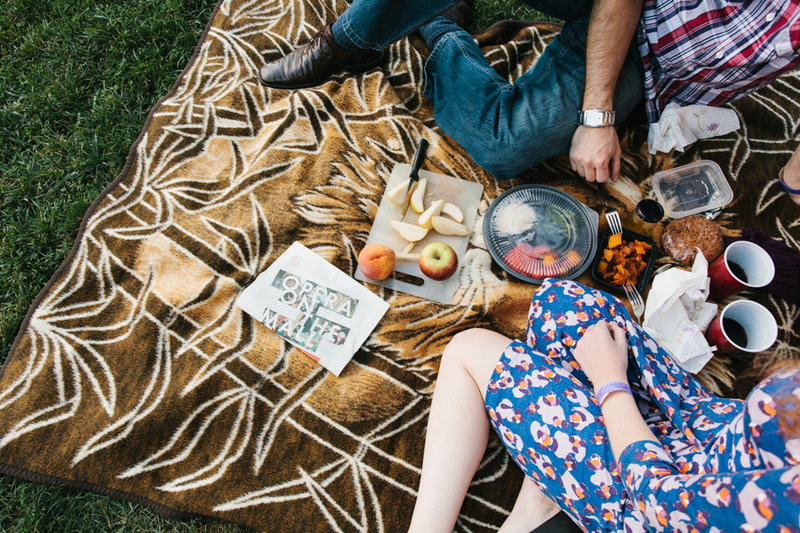 Not only were both events fantastic, we were greeted with perfect weather during Philadelphia’s Indian summer. With temps in the high-70s and low-80s during the day and perfectly cool weather at night, the nearly 4,000 people who showed up for Opera on the Mall got a treat from Mother Nature and the opera company. For an opera that focuses on the plight of the Jews as they are assaulted, conquered, and subsequently exiled from their homeland by the Babylonian King Nabucco, it’s interesting that Nabucco has become an incredibly important piece of work for Italians. 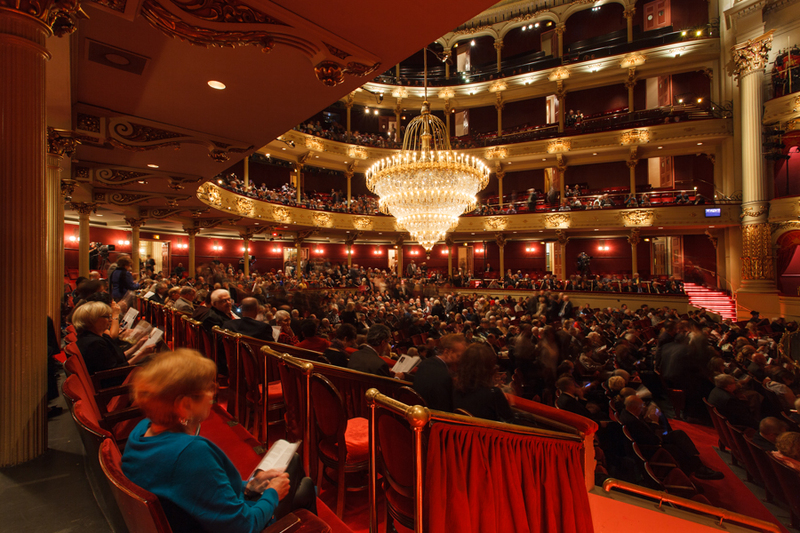 This production reflects that, too, by reminding opera patrons that Italy was occupied by Austria during Nabucco’s 1842 premiere. 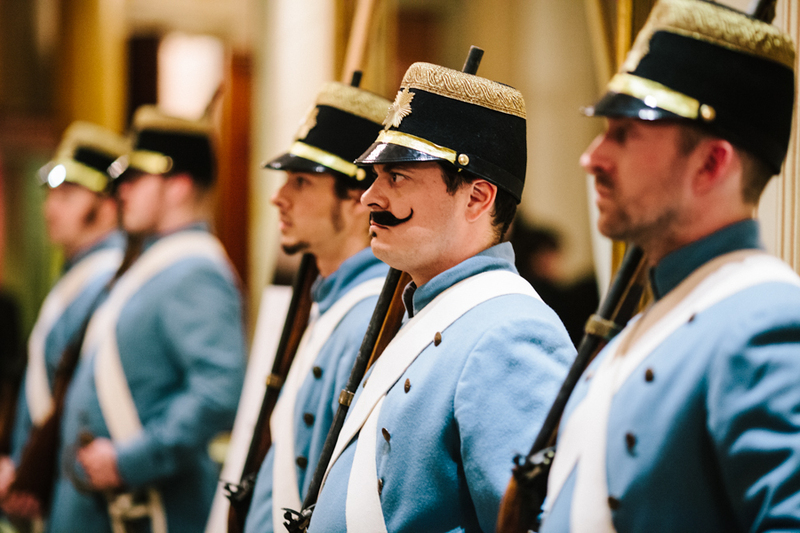 On their way in, the fierce but awesomely mustachioed Austrian soldiers greeted everyone. Nabucco, which became Verdi’s first hit, also features what became the unofficial anthem for the unification of Italy and one of the best-known pieces of opera: Va, pensiero, also known as the chorus of the Hebrew slaves. 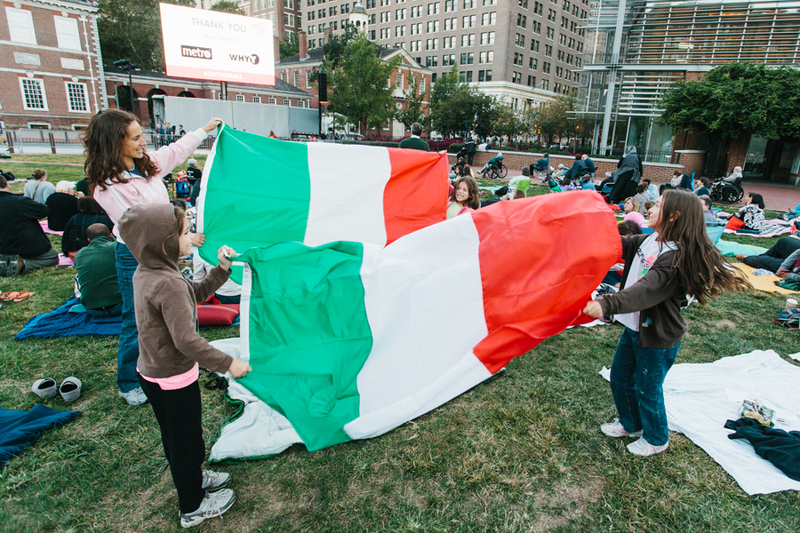 At Opera on the Mall, a mom and her kids had two big ol’ Italian flags to unfurl and wave during the Va, pensiero, but, considering how dark and late it would be when that happened, I got them to do it a little early. 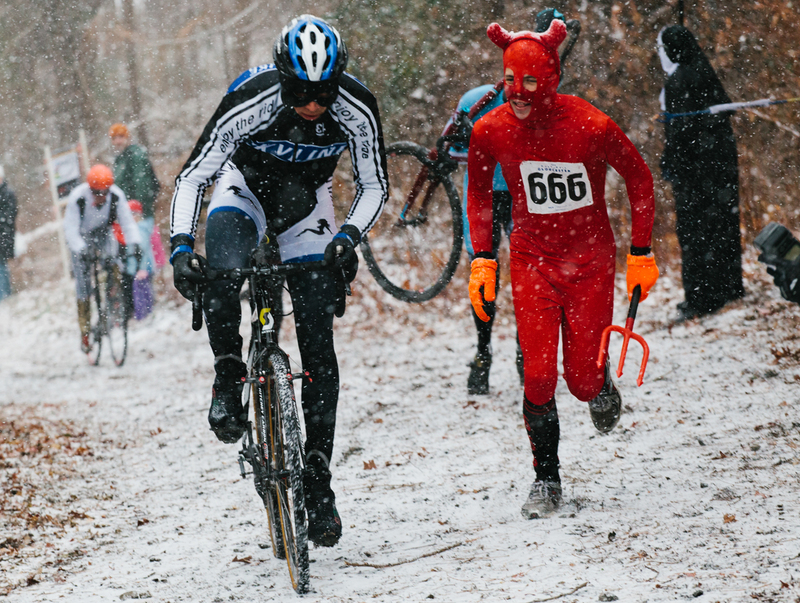 Yes, sometimes we cheat. 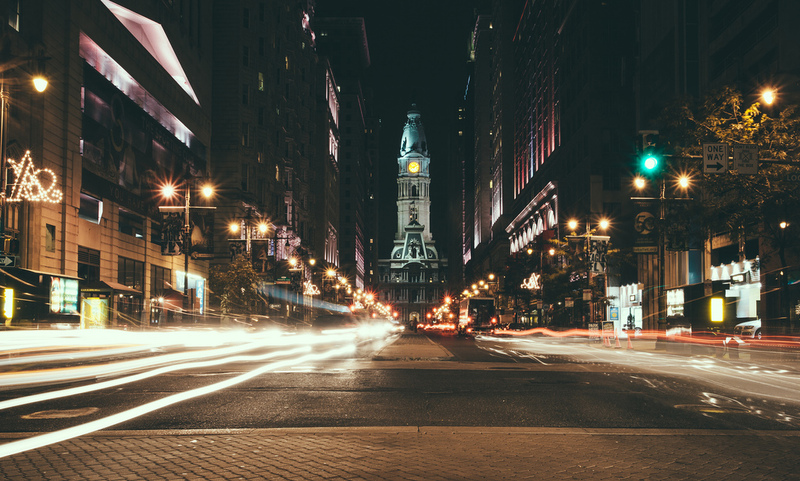 With it’s importance to Italy in mind, it makes sense that Philly’s Independence Mall would be the site of the open-air broadcast. 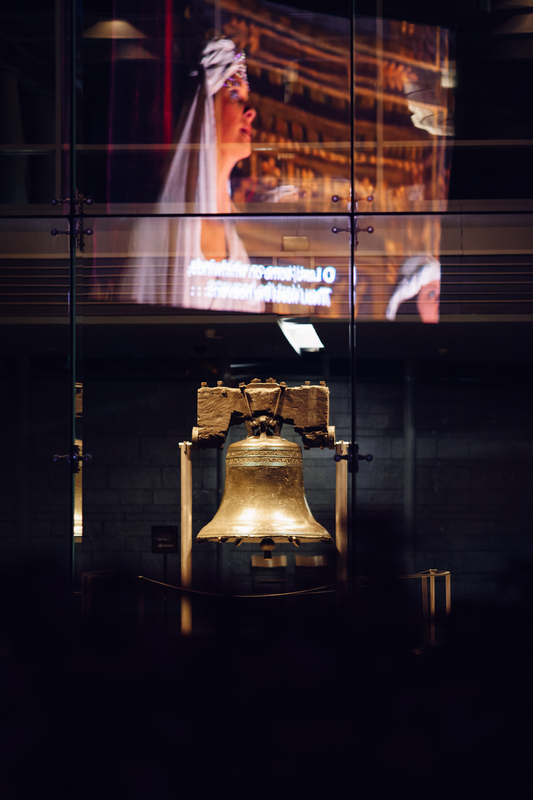 I found the image of a Hebrew slave reflected off the Liberty Bell pavilion very serendipitous. It’s always fun to see what presents itself while you’re hanging around waiting for intermission!